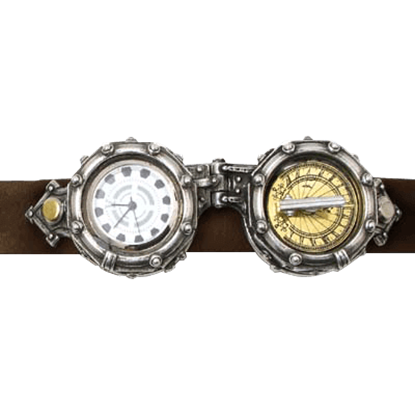 In the retro-futuristic universe of the steampunk genre, timepieces remain an important part of a lady or gentlemans good dress sense. 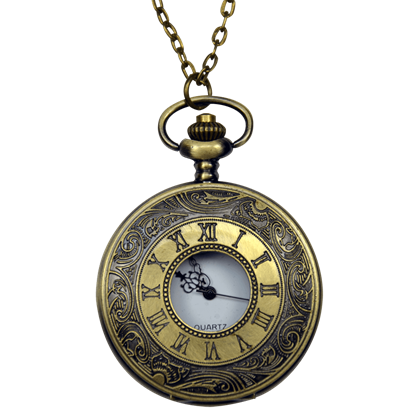 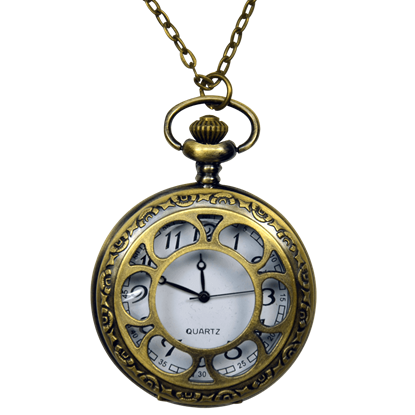 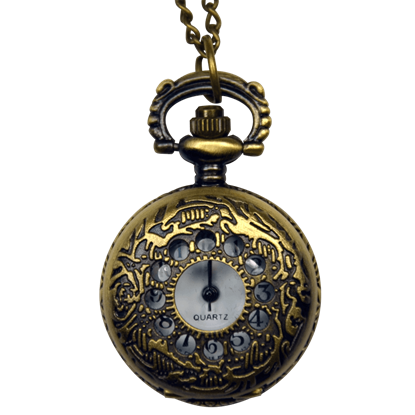 We provide an excellent selection of steampunk watches and pocket watches for costume use or daily wearing. 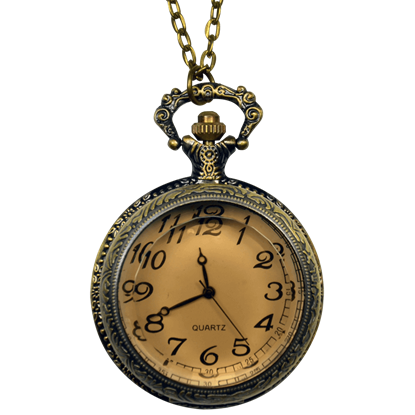 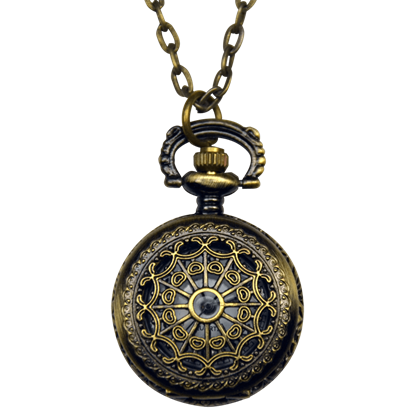 Once a staple of fashion, the vintage pocket watch is a popular choice for steampunk apparel, suitable for both men and women to wear. 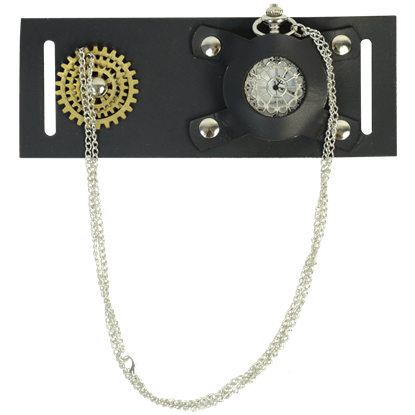 Our steampunk pocket watches come in a variety of different styles ranging from miniature watches to pocket watch necklaces, many featuring decorative panes over the front. 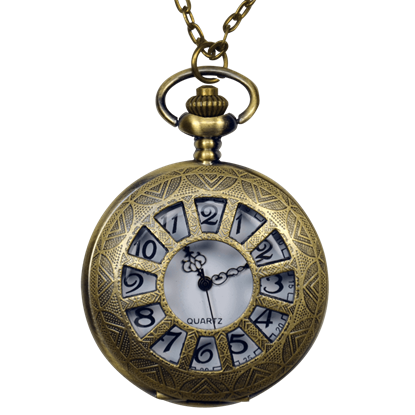 Some pocket watches are purely decorative, while others are completely functional. 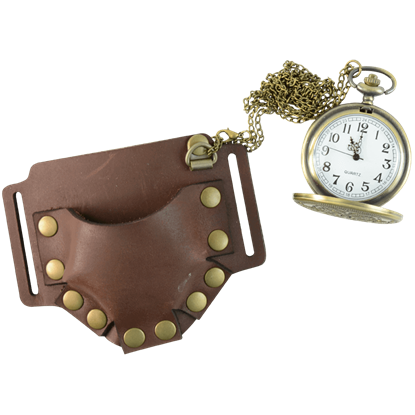 Our steampunk wrist watches provide another great option for ladies and gentlemen, since they do not require a pocket watch pouch or belt add-on to carry them. 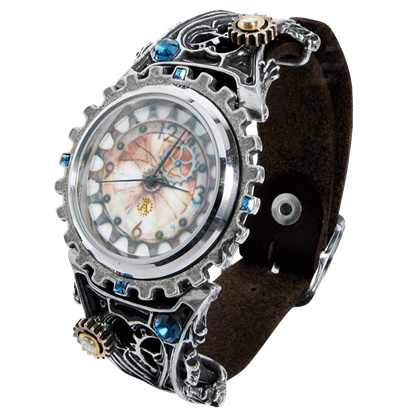 Browse our selection to find the best accessory for your steampunk look!